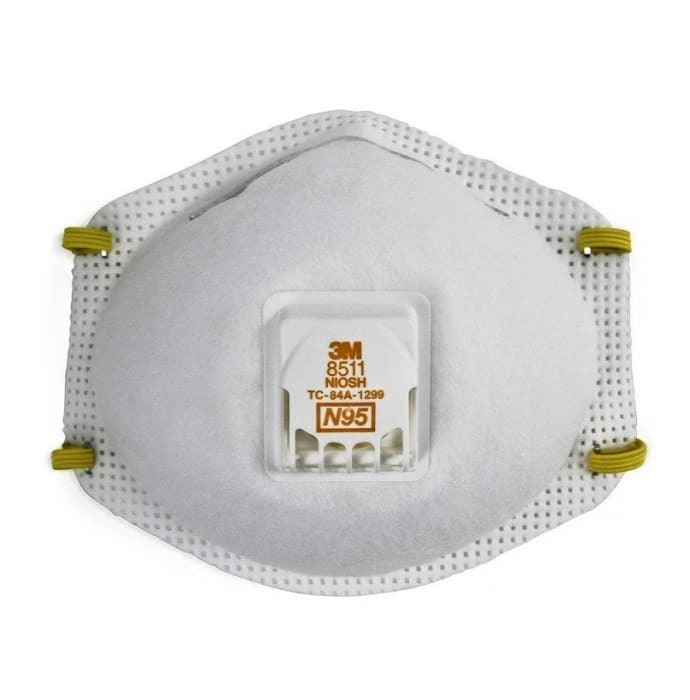 3M N95 8511 Respirator Mask has been approved for at least 95% filtration efficiency against certain non- oil based particles. It cool flow exhalation valve helps to reduce the heat build-up inside the respirator and reduces the moisture and fogging. The M-shaped nose clip adjusts easily for pressure points and provides greater comfort. The respirator is designed for use for particles such as those from grinding, sanding, sweeping, sawing, bagging, or other dusty operations. This respirator is compatible with a variety of protective eyewear and hearing protection. 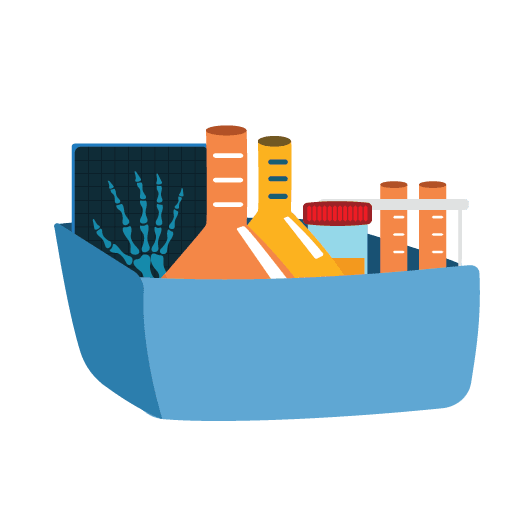 It provides effective protection from harmful dust, pollution, bacteria and viruses. Position the disposable mask firmly in place and for more information read the user manual.